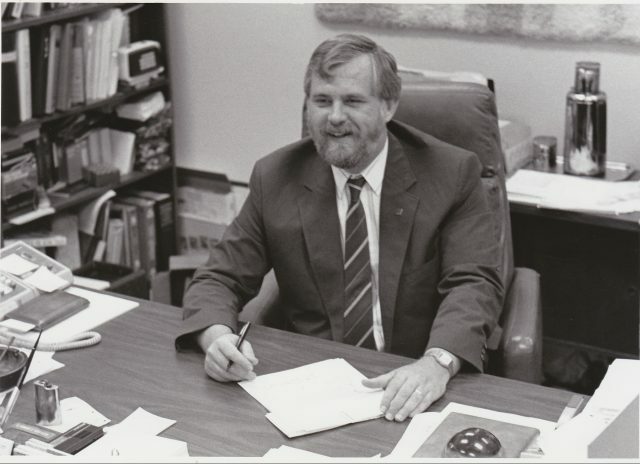 09.07.18 Former United States Chess Federation Executive Director and University of Maine English Professor Gerald Dullea passed away on July 29, 2018 in Bloomsburg, Pennsylvania. Gerry, along with his University of Maine colleague George Cunningham, ran a chess column in the Bangor (Maine) Daily News for two decades. They also hosted a thirteen-part television series on chess on the Maine Public Broadcasting Network. We extend our sincerest condolences to Gerry's family and all those whose lives he touched. Thanks to Darrell Salisbury for contributing to this report. I started to play chess in 1972, at UMaine, and learned much from Gerry in over-the-board games. His writing promoted interest in chess locally and I remember him fondly. He and George were synonymous with chess in Maine. I am sad to hear of the passing of Gerald Dullea. It was many years ago, but I played him in my first USCF tournament (Maine Open 1971). Rest in peace.